Why See Empire of the Sun? Upon its release, Pitchfork described the album as being "psychedelia and flamboyant dance-pop" and NME depicted the duo as being "silly but their songs demand to be taken seriously," going on to compare them to artists Prince and David Bowie. Billboard notes how the album "helped define a generation." Empire of the Sun will perform at intimate venues across the country, commemorating this unforgettable album. 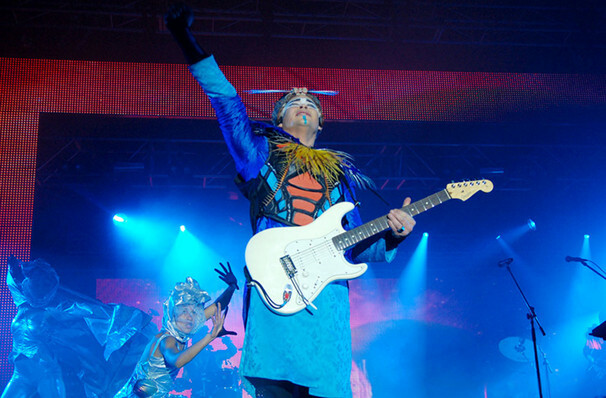 Seen Empire of the Sun? Loved it? Hated it? Sound good to you? 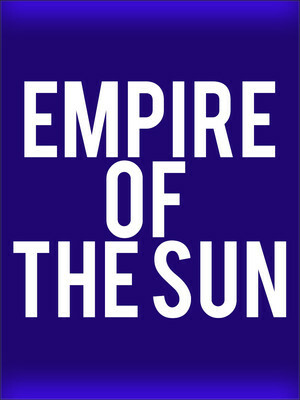 Share this page on social media and let your friends know about Empire of the Sun at House of Blues. Please note: The term House of Blues and/or Empire of the Sun as well as all associated graphics, logos, and/or other trademarks, tradenames or copyrights are the property of the House of Blues and/or Empire of the Sun and are used herein for factual descriptive purposes only. We are in no way associated with or authorized by the House of Blues and/or Empire of the Sun and neither that entity nor any of its affiliates have licensed or endorsed us to sell tickets, goods and or services in conjunction with their events.